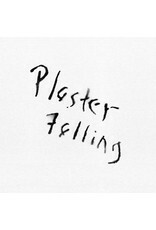 Produced in relative isolation, Plaster Falling is a beacon of brilliance in the nascent minimal-wave sphere. 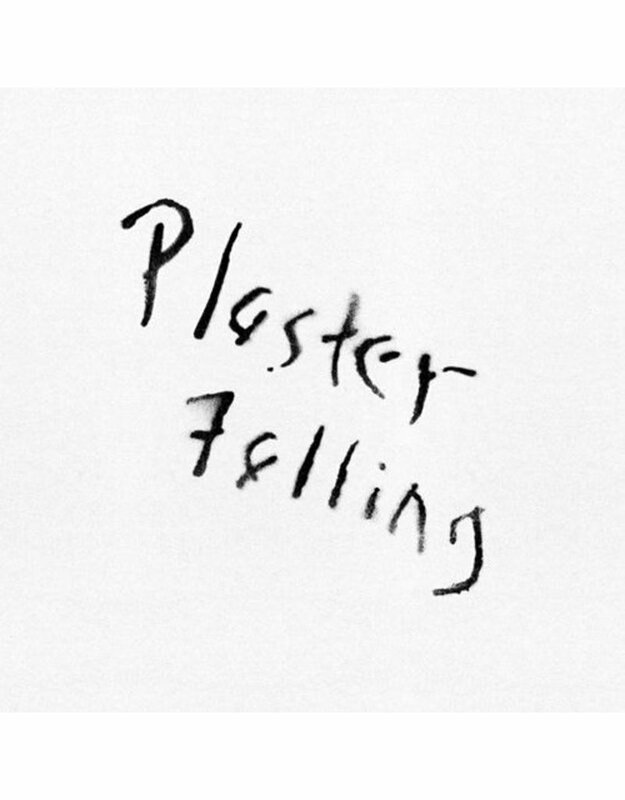 Veering towards skeletal urgency, these recordings set bright analogue melodies against half-whispered vocals and expand Bender's electronic cryptography thru a series of lone signifiers: "Station," "Plaster," "Women," etc. As Bender explains in the liner notes, "I began to distance myself from the present and describe scenes as if in a movie – seeking concrete, terse, juxtaposed imagery." 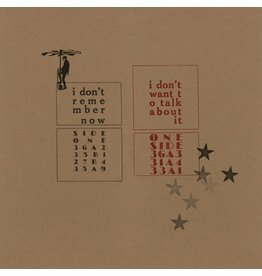 This first-time standalone reissue is recommended for fans of Gareth Williams and Mary Currie's Flaming Tunes, Minimal Man and Grouper. Pressed on translucent blue vinyl in a limited / numbered edition of 1,000 copies.